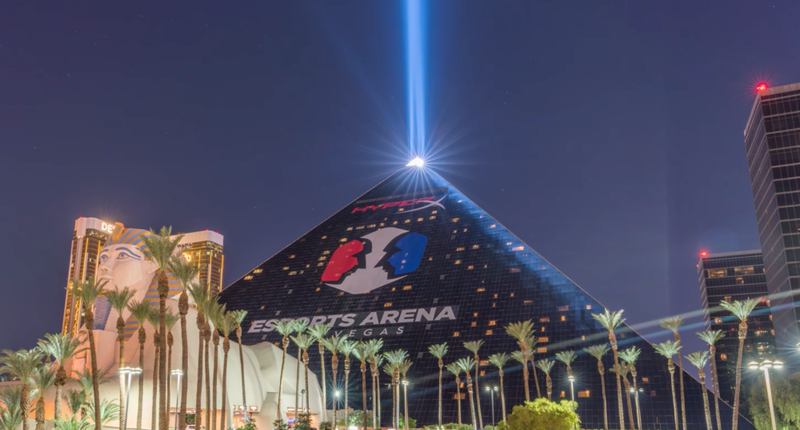 Allied Esports reaches millions of global consumers each year through in-person experiences and multiplatform content, creating unique opportunities for brand engagement. Allied Esports hosts hundreds of esports entertainment events each year at its arenas, studios and trucks around the world. Impactful sponsor opportunities exist at each location. 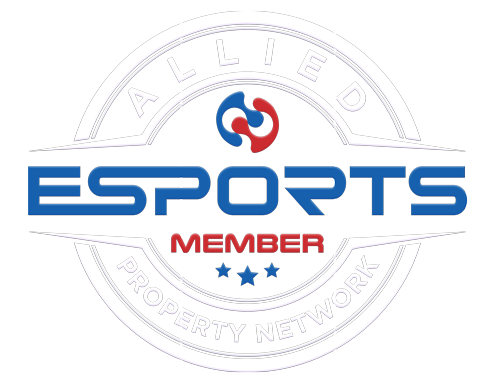 Allied Esports venues are available to endemic and non-endemic businesses for events of all sizes, from esports tournaments to corporate parties. With world-class facilities and a collection of talented professionals, Allied Esports can produce your next event and live stream.